This is a modern floor lamp which has a sleek mirror look. This is a beautiful lamp with the modern design towards it. It could be perfect for your home, bring the room to life. If you're looking for the perfect modern lamp with a simplistic design then this is the perfect lamp for you. 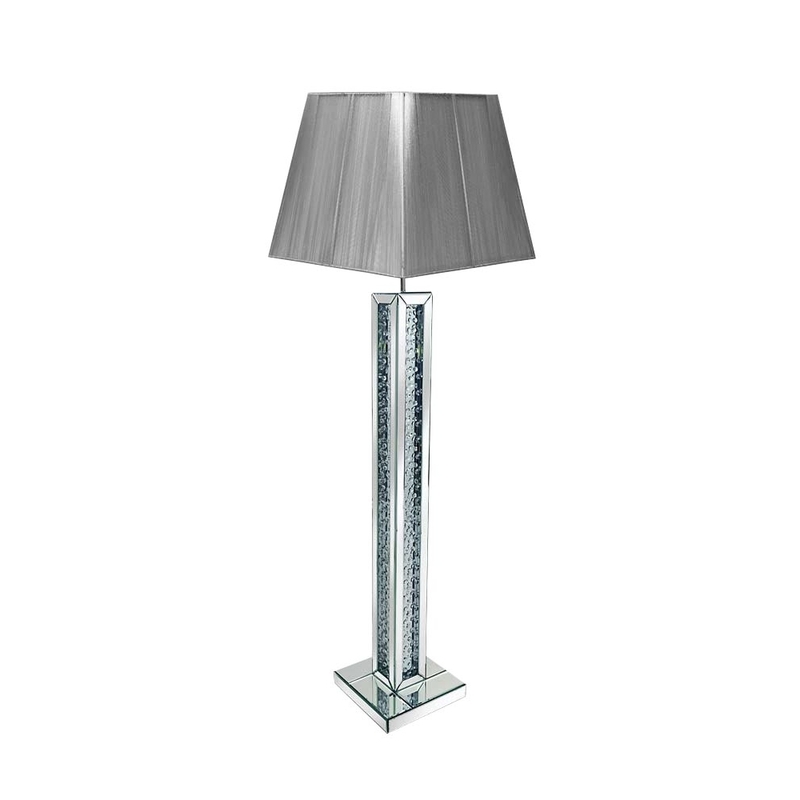 This floor lamp is from the rhombus range.